The works involved elements of structural steelwork to form lift shafts, glazed roof support structures, and a new floor level structure and roof frame at the top of the building. 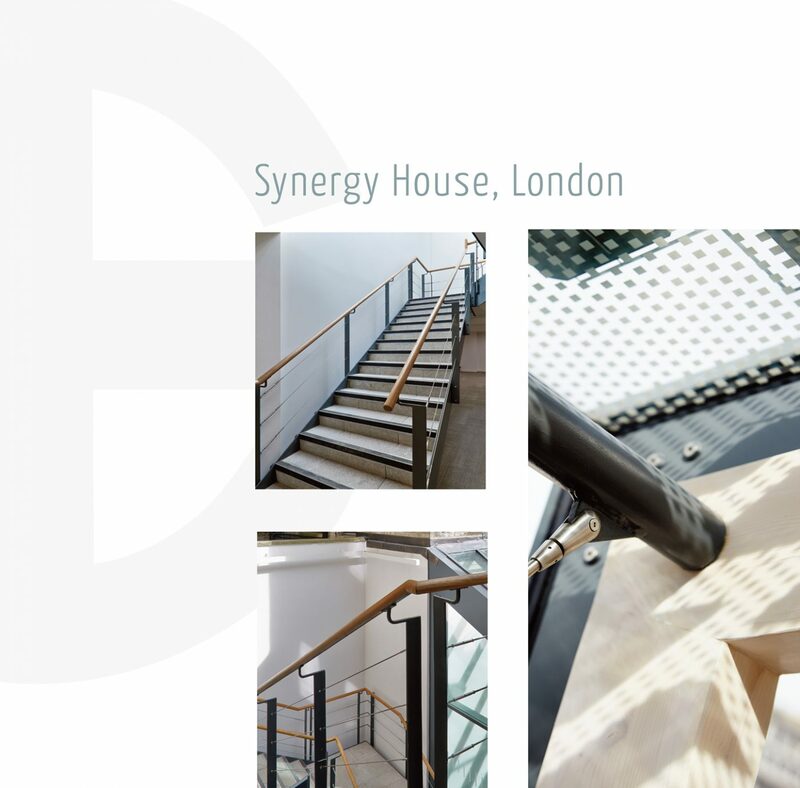 We also provided an external plant platform, two staircases, balustrades and miscellaneous metalwork elements. The largest section of work was the new fifth floor structure and roof, this included steel framing fixed to the existing structure, provision of glulam rafters through a specialist subcontractor, and feature tensions rods. The two staircases were each single storey structures of a matching design including metal balustrade with flat bar balusters, stainless steel wire rope infills and oiled solid oak handrails.